Mission Lacross Club is participating in Americas Finest Rivalry, an Adrenaline Lacrosse event. Mission will play in three tournaments this summer. Battle of LA dropped their high school girls division so MLC has found a good first tournament to attend instead. Battle of LA June 9 - 10 is no longer on the MLC schedule. Battle of LA is replaced by Adrenaline's America's Finest Rivalry June 16 - 17 at the Del Mar Polo Fields. The change is an improvement in many ways. It gets Mission on a polo field surface event and it is an event with far more teams than Battle of LA ever had, even in its heyday. Additionally, college coaches attend this event and there's always the chance of being spotted. Adrenaline's Americas Finest Rivalry, June 16 - 17, 2018 in Del Mar, California. Click Here for team hotel information. Hampton Inn Del Mar is sold out of QQ rooms and only has single Kings. This event has a Stay & Play Policy. Everyone must use the hotel we're assigned and we are working on a hotel now. Travel day is Friday, June 15. Santa Barbara Summer Showdown, June 29 - July 1, 2018 in Santa Barbara, California. Tribz Lacrosse Showcase, July 28 - 29, 2018 in Irvine, California. Travel day is Friday, July 27. 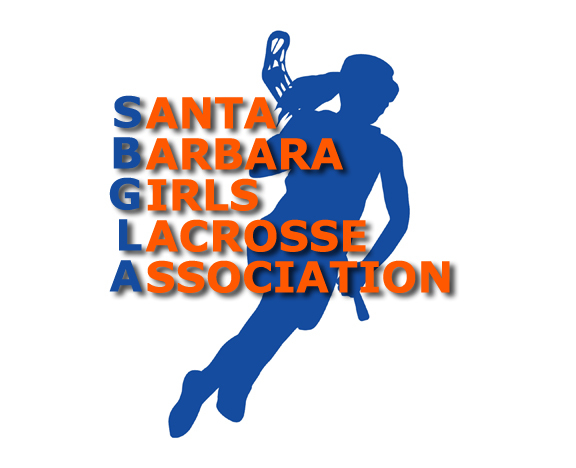 SB LAX Camp, July 9 - 12, 2018 at UCSB. Discounted for Mission Lacrosse Club members. 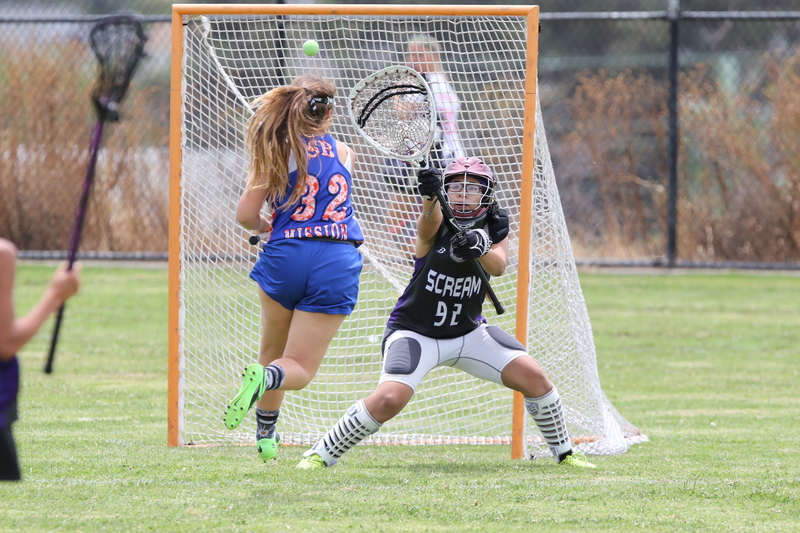 SB60 Showcase, July 13 - 15, 2018 at UCSB.